Born: 12 May 1928 in Kansas City, Missouri, USA. Award-winning pianist and composer, he is best known for composing, and often performing, his many pop hits from 1962-70, mainly with lyrics written by Hal David. He also worked briefly with Hal's brother Mack David and his ex-wife Carole Bayer Sager. Inducted into Songwriters Hall Of Fame in 1971. 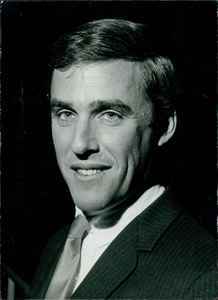 The songs he and Hal wrote and produced together should be listed on the Bacharach And David page.